Are you heading off to the Alps or Scotaland or maybe to the States for your half term ski trip this year? Every year thousands of us head off for a week of snow and skiing or boarding with their kids. But have you thought about safety ? No matter how competent you are at skiing, there are safety rules that always need to be observed. Always wear a helmet. 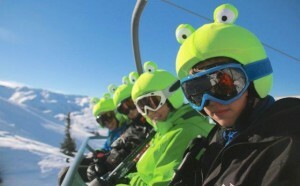 They are now compulsory on many of the slopes for both adults and kids. Forget that you don’t like the look or it flattens your hair. Think of it this way, you have warmer ears! Also you can buy so many funky hats to wear OVER the helmet, so there is really no excuse for not wearing one. However good you are at skiing, there are always things outside of your control, like patches of ice and other skiers who might be skiing too fast or don’t have proper control over what they are doing. They could fly straight into you… I’ve seen it all before and it’s not nice. 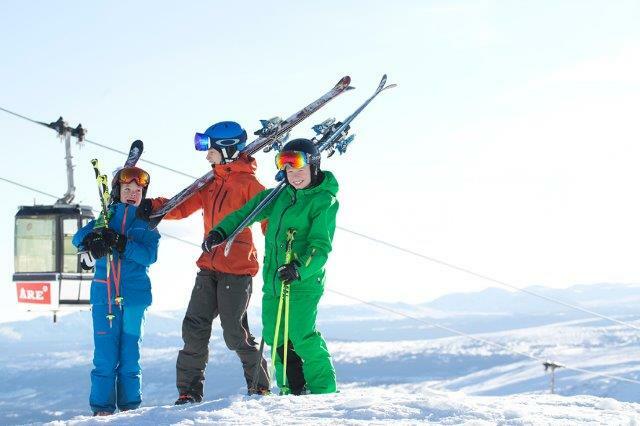 The Ski Club GB recommends that all children under 14 years of age wear a helmet when skiing or snowboarding. It is a legal requirement for children to wear a helmet in some resorts and countries, and in some cases it’s also compulsory for adults to wear a helmet in certain specified areas of the mountain such as advanced terrain parks. Please ensure you check and adhere to the regulations of your chosen area. It’s important to remember that the most effective way to ensure your safety, and the safety of others, is to ski within your ability. 1. When buying a helmet for skiing or snowboarding are there any standards I should be aware of? Common European Norm (CEN) and this is the European ski helmet standard. CEN 1077 was issued in 1996. The American Society of Testing and Materials (ASTM), all helmets must show that they have reached standard F2040. Snell Memorial Foundation, Snell RS-98 and this is arguably the most stringent helmet safety standard. 2. Will wearing a helmet give me 100% protection in a ski or snowboard accident? Helmets are not 100% effective, especially at high speeds or in a head-on clash. To increase their effectiveness it is essential that the helmet fits properly at the time of purchase. When buying a ski helmet for a child it should not be seen as an investment for the child to grow into. Skiers or snowboarders wearing helmets must not consider themselves to be invincible and also adhere to the Ten FIS Rules of Conduct. 3. How do I fit a ski helmet? Helmet size is the measurement of the circumference of your head just above your eyebrows. When putting the helmet on to your head align the front of the helmet with your eyebrows and pull down on both straps until it is comfortable. A correctly fitted helmet should have no gaps between the lining of the helmet and your head. The back of the helmet should not touch the back of your neck. 4. Is it compulsory for children to wear a helmet? In some resorts it is compulsory for children to wear a helmet – usually under the age of 16. Most ski schools will insist that children wear helmets. Check the individual resort’s website for details. 6. If I don’t wear a helmet, will my insurance still be valid? 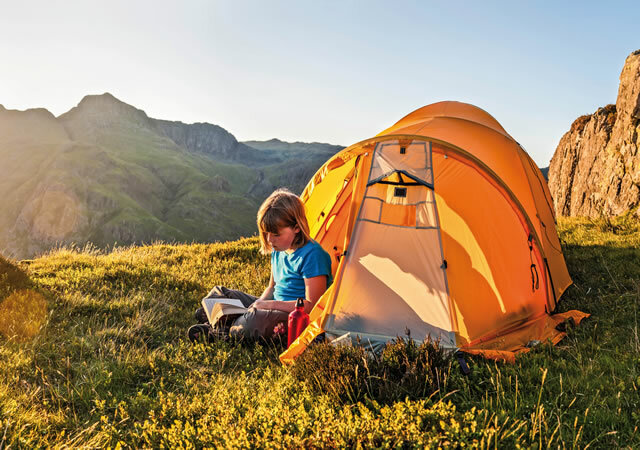 Some travel insurance policies now insist that you wear a helmet – please check your policy details carefully and if in doubt, contact your insurer. Have you wondered how to identify your skis and helmets when you have just taken them off in the chalet or for lunch? It’s common that everyone just dumps their skis on the racks outside the restaurants during the day, or they dig them into the snow and stand them there until lunch is over. There are a lot that look the same but get the wrong ones and your boots won’t fit into them! What I always do is label my skis. Labels4Kids vinyl labels are all waterproof and perfectly suited for the job. No more struggling to find your stuff! We offer vinyl stickers in several sizes, from minis which are good for a discrete labelling of your helmet to long vinyl stickers which are a lot larger and easier to spot and read. There are a couple of options. The vinyl stickers mentioned above, personalised for you in your favourite colour with an image of your choice, or a combo of blank Stick On Labels with transparent covers. This allows you to write on the Stick On Label yourself, and cover them so they are well-protected. 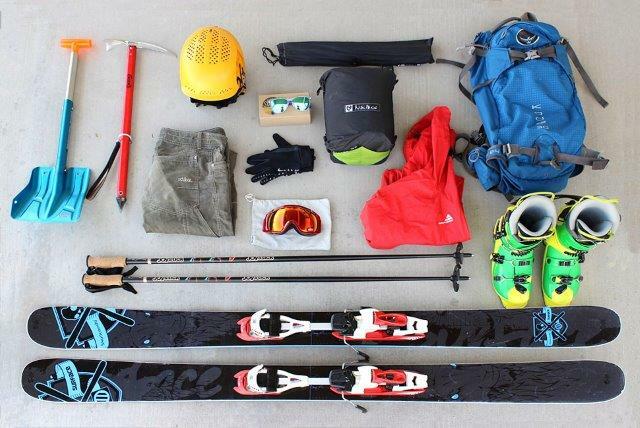 So go ahead and label your skis, helmet, boots, goggles, everything. Especially little bits and ends such as glasses and gloves can go missing easily. Include a phone number and some Good Samaritan might call you to let you know where your missing items are (take my word for it, it has happened to me). And finally on losing the kids? Don’t forget your ID bands, it will really make a difference if they get lost and can help keep them safe. We have a variety of designs and two types, disposable and reusable. 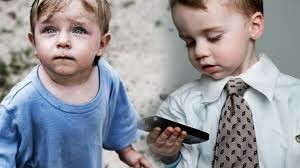 Both feature your phone number so staff or other skiers can get in touch immediately if they find your child. Stay safe on the slopes this year and follow all advice on labeling and wearing your helmet at all times that you are boarding or skiing! Is your child being snubbed because of their name?